Lately I was craving for carrot cake, so I thought why not try to make one myself. It turned out perfectly and that’s why I am going to share the recipe with you. I just mixed the shredded carrots with the eggs, sugar, oil and cinnamon first. I think the proper way is to do that without the carrots first and then put them in afterward. But it works either way. Then I added the almond flour, wheat flour and baking soda until it all ended up being a viscous cake dough. You can basically put the dough in any cake pan you like, I used a squared one. The you’ll just have to bake that thing. I did that with an electric baking oven with 180 °C upper and lower heat for about 60 minutes. When the cake was ready and cooled down, I mixed the frosting. I just mixed everything together until I liked it. You can leave out the lemons, add more or less sugar or cream cheese. Just try it out. 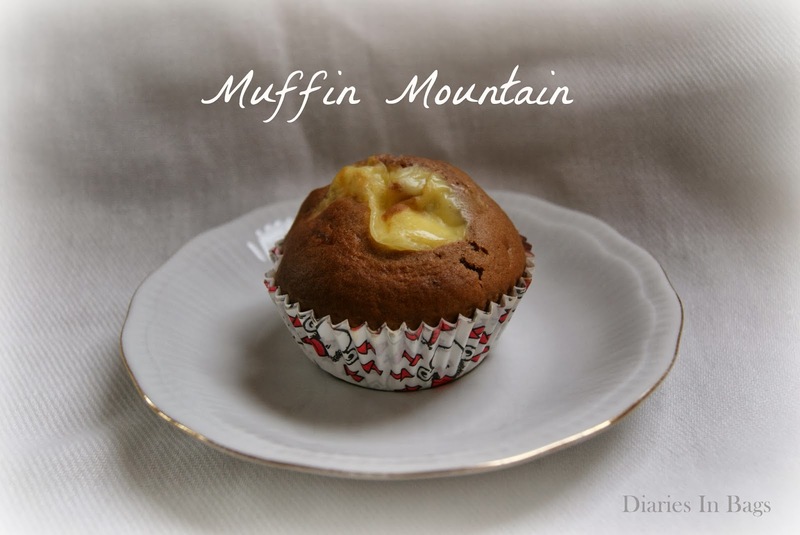 Heute ist es soweit, der Ausflug auf den Muffin Mountain steht an! Spaß beiseite, heute erkläre ich ganz einfach, was meine Muffin Mountains sind und wie ich diese gebacken habe. Letzte Woche war mir mal wieder danach, Macarons zu backen. Da ich aber jedes Mal, wenn ich sie backe, etwas neues ausprobieren möchte, dachte ich diesmal, ich könnte vielleicht welche mit Limonengeschmack machen. Das Grundrezept der Macarons findet ihr hier in einem älteren Beitrag von mir. Nun beide Zutaten zusammen erhitzen bis es eine dickflüssige Masse gibt. Wenn alles geschmolzen ist, kurz leicht abkühlen lassen und immer weiterrühren. Nachdem die Ganâche noch ein wenig fester geworden ist und sie nicht mehr so leicht zerläuft, könnt ihr sie auf die Macaron Hälften geben. Dann alles noch etwas stehen und abkühlen lassen. Voilà, fertig ! I was baking again and since I have never made brownies it was time to try it out. It is a simple recipe I found somewhere on the internet. Unfortunately I can’t tell where I found it but I bet there are tons of amazing recipes out there and I just wanted to try this one out of no particular reason. Those are the ingredients I used (sorry but in Germany we measure/bake everything with grams). Don’t forget to preheat the oven as a first step. It needs to be preheated to 180°C. Then you need to melt the margarine and stir in the cocoa powder. While this cools down a little, you have to whisk the eggs and put the sugar in slowly. Mix the cocoa margarine thing together with whisked eggs and put the rest of the ingredients in. To make it a little special, I put in some dried cranberries, but you can also have nuts or chocolate chips. It depends on what you like. Now put everything in a baking tin. To be honest, I have no idea what the measures should be. I just took the one we had. Bake the brownies for 30 minutes at upper and bottom heat. Afterwards let it cool down and cut it into brownie sized pieces.